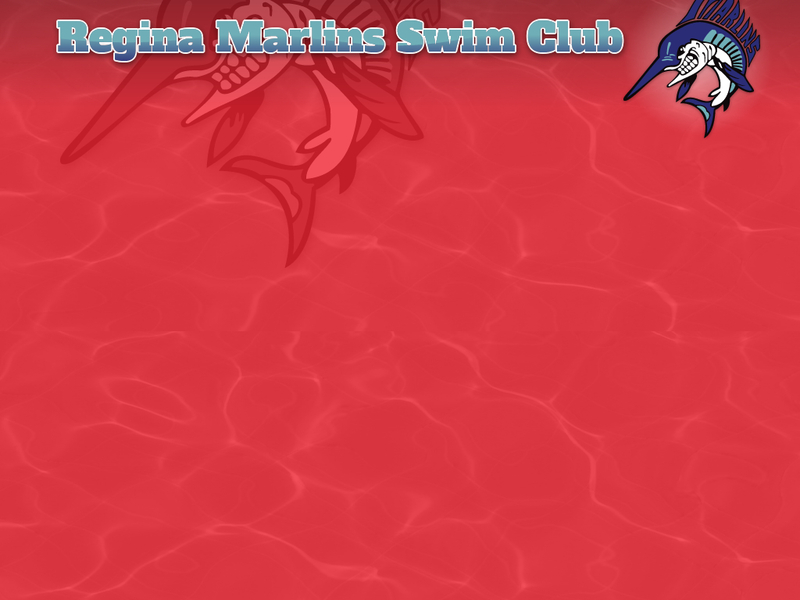 The Regina Marlins Swim Club offers competitive, non-competitive and pre-competitive programs for boys and girls at all levels. Our club offers an environment of friendship, fun and fitness. Our goal is to improve each swimmer's stroke ability, endurance and confidence through professional coaching and training. 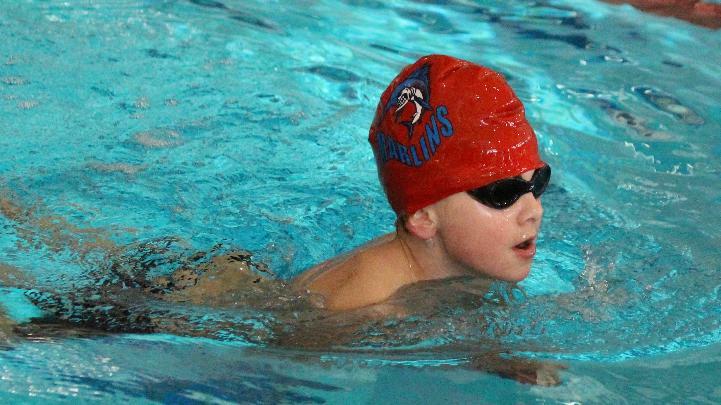 Swimmers of all ages and skill levels are welcome to join the Marlins Swim Club and can register any time throughout the year. The club provides individualized coaching and small group sizes. 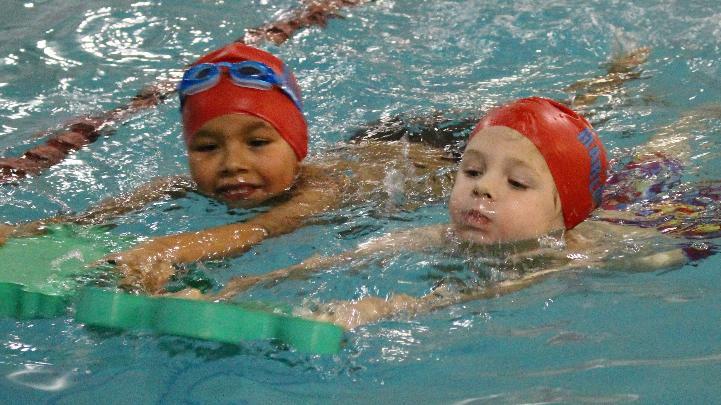 Young children and those just learning to swim will progress quickly in our Mini-Marlins program. We are affiliated with the Regina YMCA, Swim Saskatchewan, and Swimming Canada. As a non-profit corporation, we are run by a parent board that meets monthly.